The smart home is where-it’s-at, and while there are all kinds of automated lights, plugs and switches for people, there’s a growing market for the “internet of pets” – activity trackers, smart beds, smartphone apps. Jenna throws Todd a bone and shows him the latest kit for the connected canine. The Wagz team have range of products which work round a connected collar. As expected, the collar tracks steps and activity, building up data on the pooch’s fitness and lifestyle. There’s LED lighting to avoid road accidents and the smart dog collar has an OLED display for name and owner info. 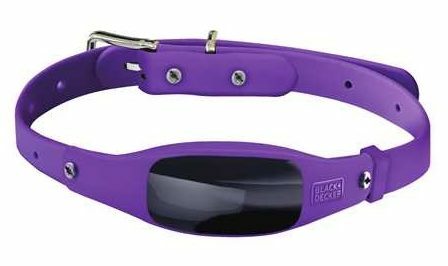 Amazingly the collar has built-in GPS with 3G/LTE mobile connectivity, meaning it’ll phone home tell you where your mutt is when it gets lost. There’s even an option for a camera to get a dog’s eye view of the world that streams in real-time. Now you can watch Lassie come home as it happens. Here girl! Mind you, this isn’t cheap – the basic collar will cost US$295 – and for the camera version, it’ll set you back a cool US$495. Pre-orders are open for expected deliveries in Q2 2018. 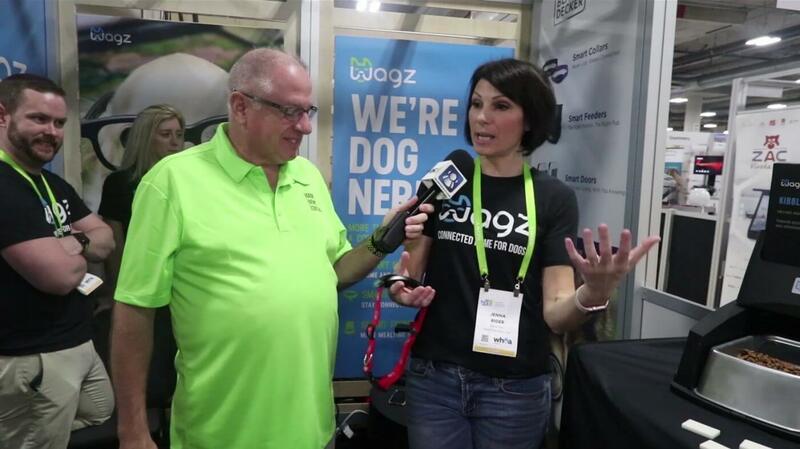 The Wagz collar will also be available in stores as it was recently picked up by Black and Decker. Integrating with the collar are a pet feeder (US$250) and a pet door (US$250) which will be available later in the year too.